Remarks: Records since June 6, 1927. (If the exact date is unknown, the fee is $5.00 for the first year searched and $2.00 for each additional year up to a maximum of $50.00. Fee includes one copy of record if found or certified statement stating record not on file.) Additional copies are $4.00 each when requested at the same time. Personal check or money order should be made payable to Bureau of Vital Statistics. To verify current fees, please visit our website or call our telephone number (904)359-6900. This will be a recorded message. 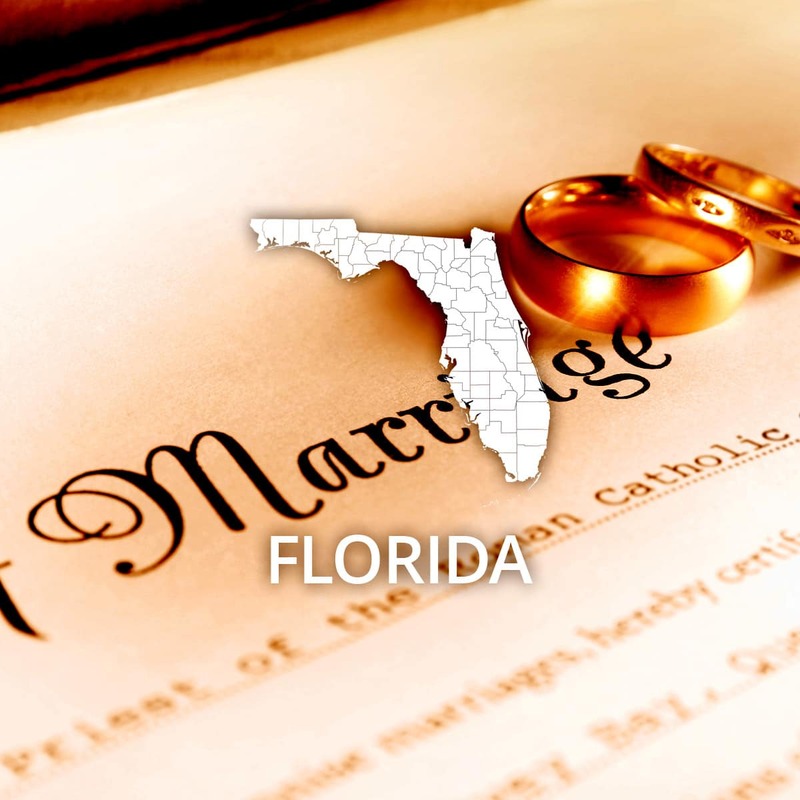 Information on how to obtain certified copies is also available via the Florida Department of Health, Vital Records website . A self-addressed stamped envelope is appreciated.